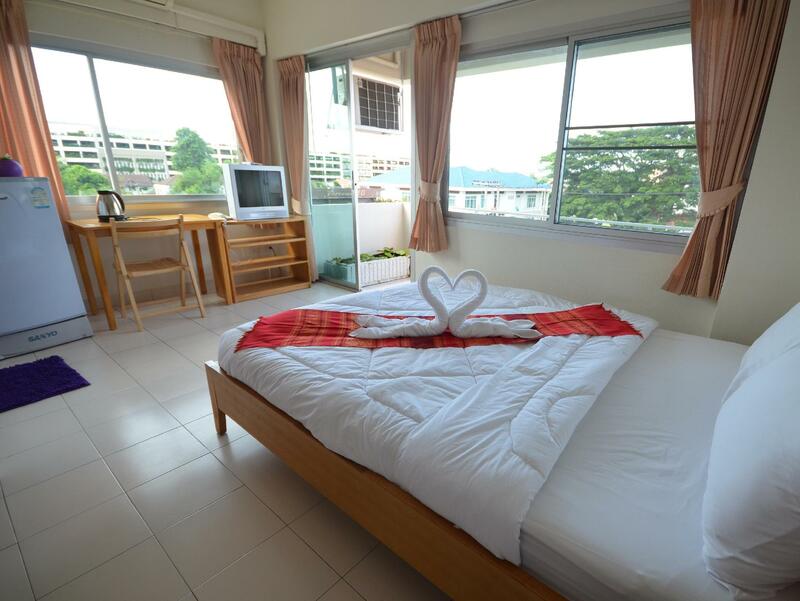 "We like quiet, and Pearl@Hua Hin is on a pretty quiet soi, b..."
Have a question for Pearl@Hua Hin Apartment? 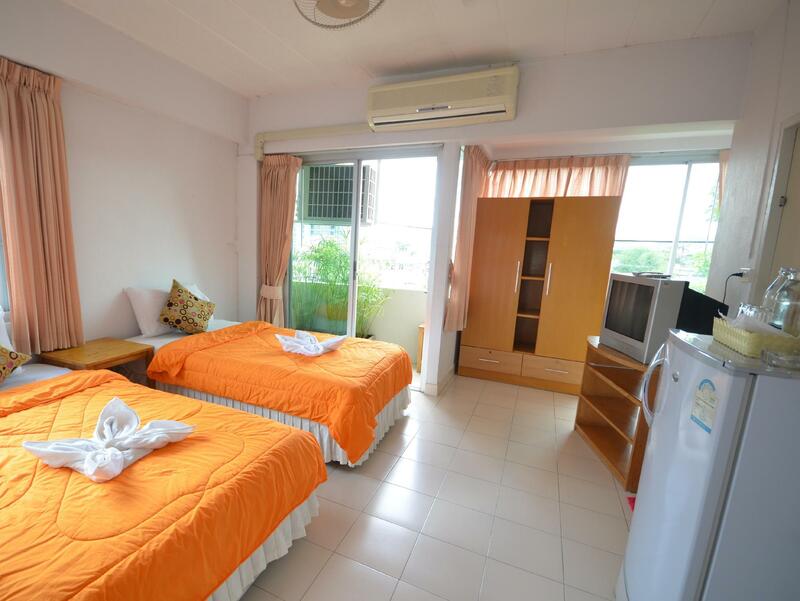 "I will go back again when I visit Hua Hin"
"There's a water dispenser downstairs and a electronic water..."
Located in the lovely area of Hua Hin City Center, Pearl@Hua Hin Apartment enjoys a commanding position in the restaurants, beaches, shopping hub of Hua Hin / Cha-am. The excitement of the city center is only 03.00 Km away. For sightseeing options and local attractions, one need not look far as the hotel enjoys close proximity to Por Auto Bike, Subsiri Car Care, Ran Mae Geb. 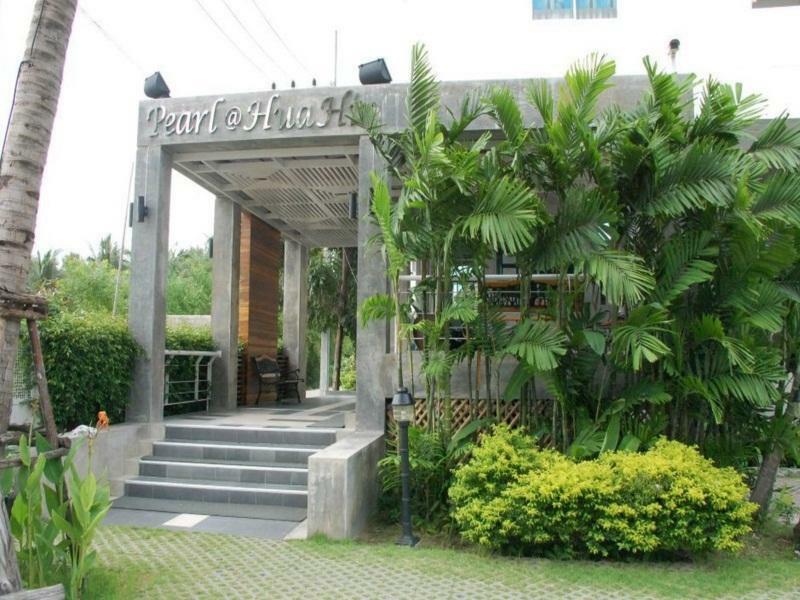 At Pearl@Hua Hin Apartment, the excellent service and superior facilities make for an unforgettable stay. While lodging at this wonderful property, guests can enjoy ticket service, taxi service, shrine, postal service, 24-hour security. Experience high quality room facilities during your stay here. Some rooms include mirror, towels, closet, internet access – wireless, internet access – wireless (complimentary), provided to help guests recharge after a long day. The hotel's garden are ideal places to relax and unwind after a busy day. 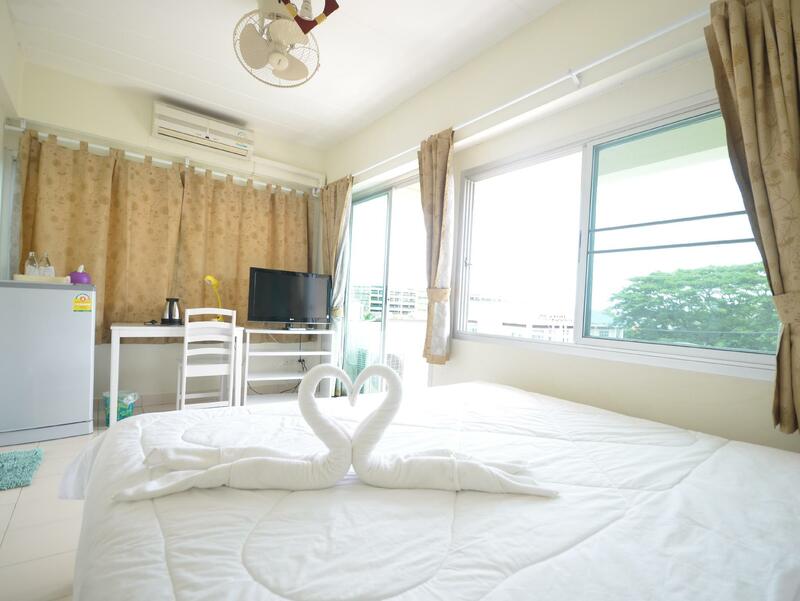 With an ideal location and facilities to match, Pearl@Hua Hin Apartment hits the spot in many ways. "Near to walking district, in front hotel many massage shop." Basic room ideal for solo traveler and just for sleeping. Balcony. Access to all shops and entertainment. Noisy as next to railway so bring earplugs if you want a good night’s sleep. Also can be loud music until midnight from bars nearby. If you like a quiet nights sleep this place is perfect. there are restaurants and bars close by but its not in the centre of town. Still plenty to do in this area. 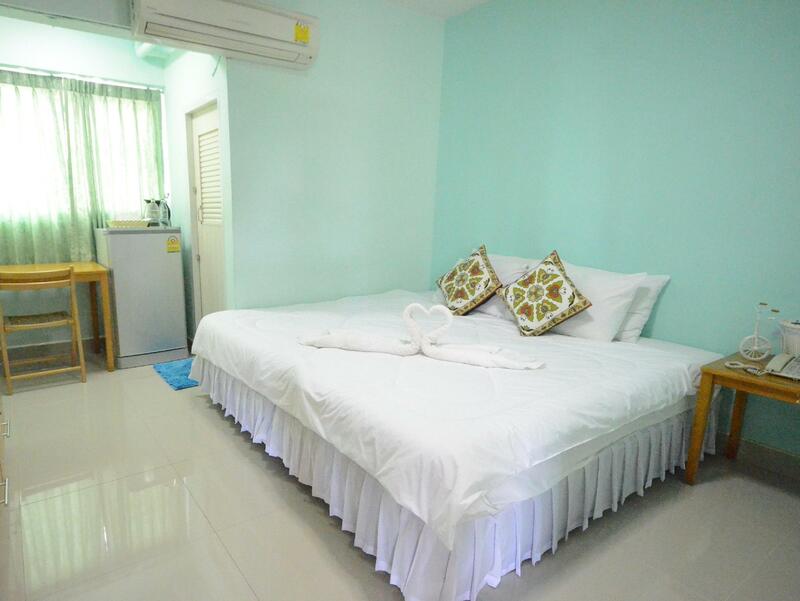 the hotel locates near the Victory Monument - Hua Hin minivan stop, motorbike rental service and money exchange are available at the beginning of the alley to hotel, some good restaurant along the alley. Although agoda's website provides that there is no free wifi in the room and only 2 complimentary bottles of water, free wifi is available in the room and water station is available at the lobby downstair. there is no lift but I think it doesn't matter because this is just a 4-story hotel. The hotel is outdated and that's why we had some problems with a bathroom in it. No water one morning, problems flushing could be expected as facilities are really worn out. But it was a value for money deal as the price was really low for Hua Hin and we got a spacious room with lots of light and balcony after paying a little bit extra. Location is really good as it's quiet but not far from shopping and dinning places, as well as the beach. Near to walking district, in front hotel many massage shop. Very nice budget place in Hua Hin. Close to shopping mall. Walking distance to the beach. Even if the room is a little bit old it is still very clean and spacious. For this price i will come again. For standard hotel good for the money . Very nice budget place in Hua Hin. 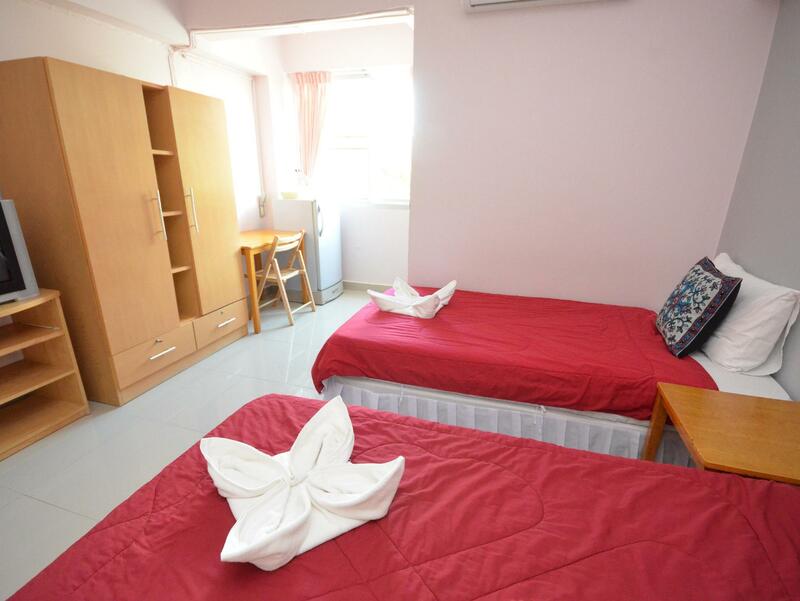 Close to shopping mall.Walking distance to the beach.Even if the room is a little bit old it is still very clean and spacious. For this price i will come again. Room rates are cheap. Very basic rooms with fan or air cond depend on room rate. Close to beach and 2 new malls. Many massage parlour and food restaurants within few minutes of walk. As a solo traveler who allwats concern for cost, this will be the place. Not for those who looking for luxury accomodation. Very humble rooms . the hotel is good for the price BUT a new high rise is going up next door and the noise is horrific.. early morning and into the night. if it wasn't for the noise I would recommend for short, budget stay. Hua Hin is too big a city for us; we like quiet, and Pearl@Hua Hin is on a pretty quiet soi, but easy walk to nice beach and many delicious, different ethnic restaurants close by; near the mall if you like that sort of thing and Bangkok hospital too...I highly recommend this place for a comfortable stay for many reasons. This is generally a good quality budget hotel offering very good value for money. However, I encountered some aircon problems. The aircon in my first room leaked water (inside the room). I was moved to another room, but the aircon there was very very noisy. So my advice is to check the aircon before settling into the room. I booked this hotel first for just one night but i ended up staying 2 weeks. The friendly staff gave me a bigger room after 3 days for the same price. The hotel is in a quiet area but not far from the mainstreet and the Market Village shopping mall and there are plenty little shops nearby. 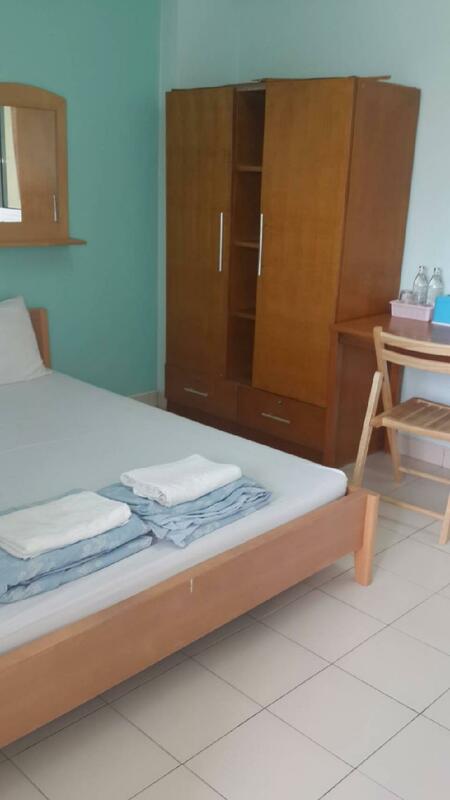 The rooms get cleaned every day and downstairs are washing machines you can use for 20 baht.